If you like the thought of a camping holiday and spending time in the great outdoors, but aren’t too keen on the idea of sleeping on the floor or not having all of your creature comforts, then how about a spot of glamping? Don’t worry – you’re not alone! 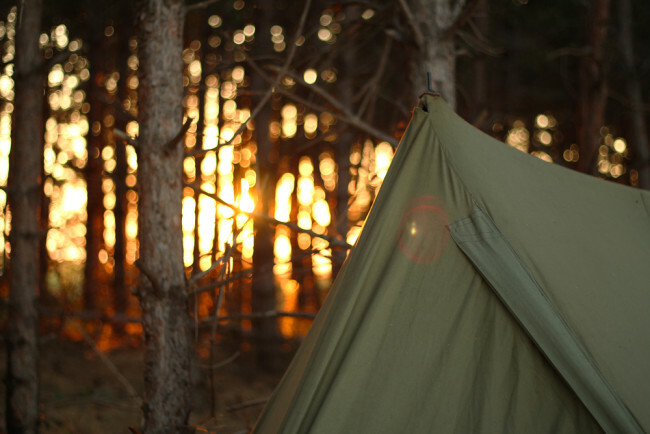 We speak with plenty of people who find sleeping in a traditional tent not to their taste, but love going glamping. 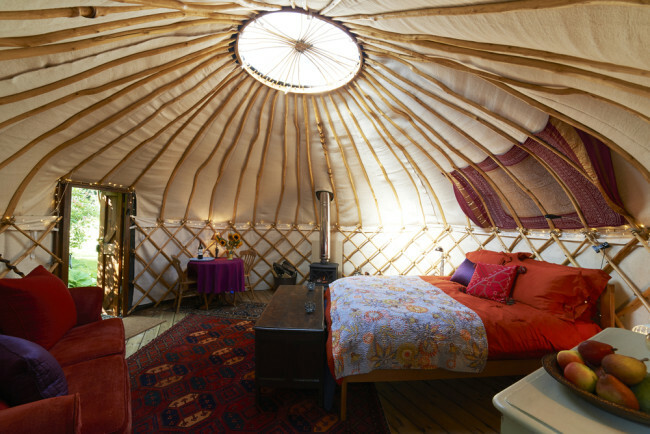 For the uninitiated, glamping (a portmanteau of glam camping) is essentially a luxury form of camping, and instead of sleeping in a regular tent, you may stay in a yurt, treehouse or other such accommodation. We’ve explained a little more in our beginner’s guide to glamping. Glamping is increasing in popularity all the time, and the accommodation on offer is becoming more and more elaborate. 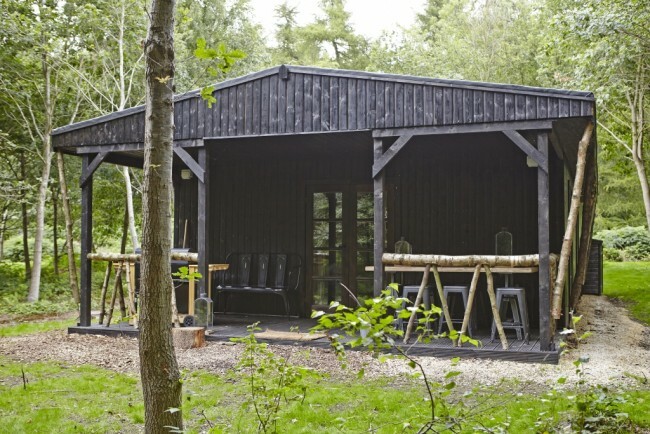 We’ve collated just a few of the best places in the UK to go glamping. Staying at the Little Barn, you really do feel as if you’re truly getting back to life as nature intended it. You can revel in the peace and tranquility, overlooking the pond as you eat your breakfast or visiting the many nearby caves and waterfalls during the day. The barn itself is stunning, perfectly combining the luxury and the rustic, resulting in a place you won’t want to leave. No kids allowed, however – adults only! Check out more about Little Barn at Canopy & Stars. If you want plenty of open space for the kids to run around, then Safari Glamping is ideal. 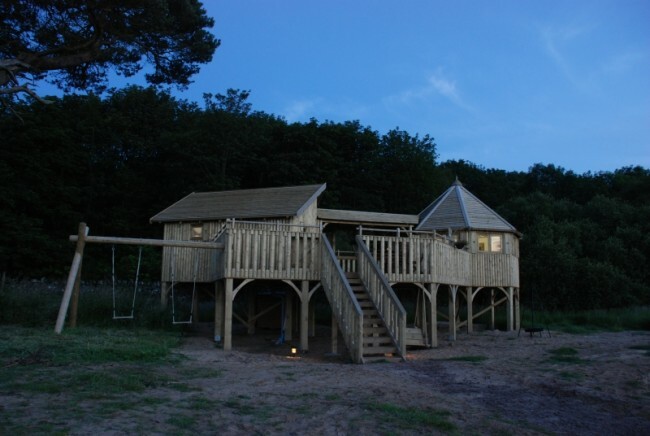 Whilst still technically glamping, with the fully furnished and plumbed safari, this is still very much a camping experience, with 50 acres of woodland to explore. There is a wealth of flora and fauna to discover, whilst the hosts will also provide activities such as archery and horse riding should you so desire. Described as ‘like the Eden project, only smaller’, The Dome Garden is a brilliantly unique place to get away from it all. They have a wide range of domes available, from simple two-person sleepers to larger domes to cater for parties, and even Hobbit-inspired accommodation for those Lord of the Rings fans. Check out more on the Dome Garden website. The North Star Club really blurs the lines between glamping and just staying in a luxury villa, but it’s such a wonderful place that it more than deserves a mention on here. The boutique accommodation on offer features four poster beds, roll top baths, iPod docks, and the most delightful places to eat and relax you could hope to find. There are plenty of walking routes where you’ll stumble across various wildlife, plants and flowers, making it absolutely perfect for those who want some luxury with their outdoors. 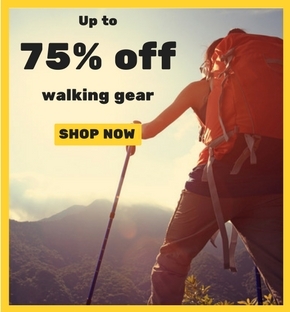 See more on the North Star Club website. Forget your tents and your yurts and your treehouses. 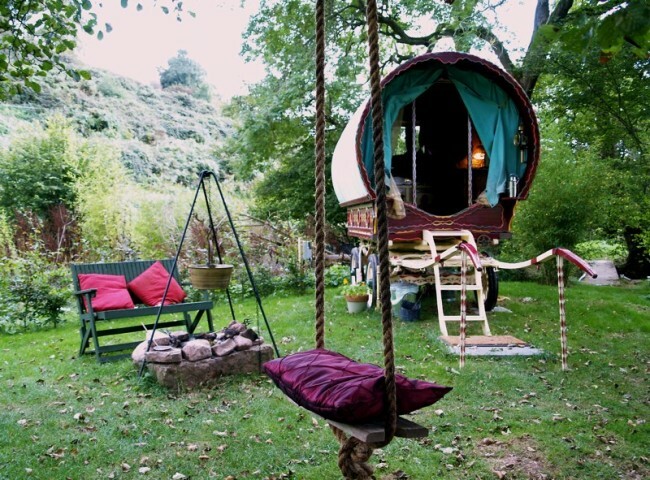 At Wriggles Brook, you stay in an authentic gypsy caravan, ensuring a trip away unlike any other. You don’t get some of the luxuries of other glamping experiences, but the setting and surroundings more than make up for it. Located in one of the UK’s most stunning areas of Outstanding Natural Beauty, you may well spot wildlife such as otters, kingfishers, peregrines, and more. It really is a great place to just do nothing. So we’ve had cabins, barns, gyspy caravans and dome tents, and now we have shepherd’s huts. 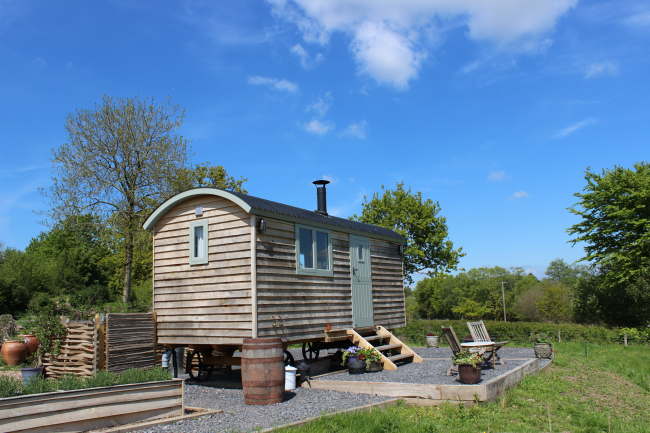 Located in the stunning Blackdown Hills, not too far from Taunton and Exeter, Dimpsey Glamping features a single shepherd’s hut on a 30 acre farm – perfect to get away from it all and enjoy some peace and quiet. There are some lovely local eateries, although you can also purchase food from farm, including fresh eggs. If you fancy a day trip out, then there’s plenty to see and do, including golf clubs, riding centres, Longleat Safari Park and various National trust properties. 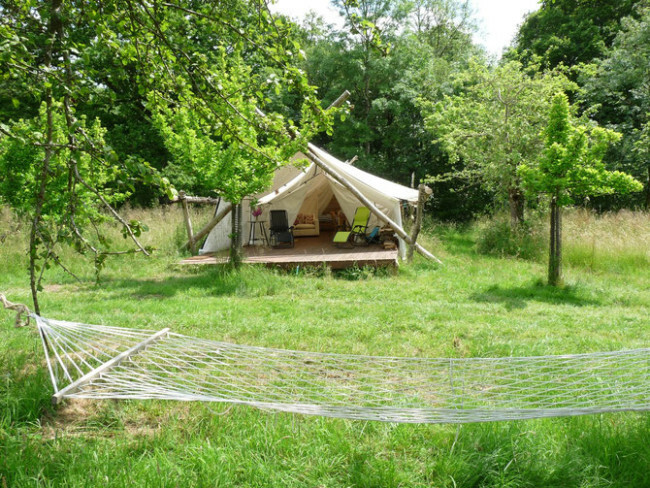 See more on the Dimpsey Glamping website. There are few glamping locations quite as stunning as Scotland’s east coast. The beaches are some of the best on the UK and you’ll be right on their doorstep, as well as only being about 40 minutes from Edinburgh. You can choose from tents and treehouses, both of which are wonderfully furnished with beds (and bunk beds for the kids), sofas, wooden furniture, and they even have running water. Neither have electricity, however, so you’ll have to do without your electronics, keeping at least some traditional camping elements. There is a lovely log stove so you can boil a kettle and do some basic cooking, as well as keep nice and warm. See more on the Harvest Moon Holidays website. 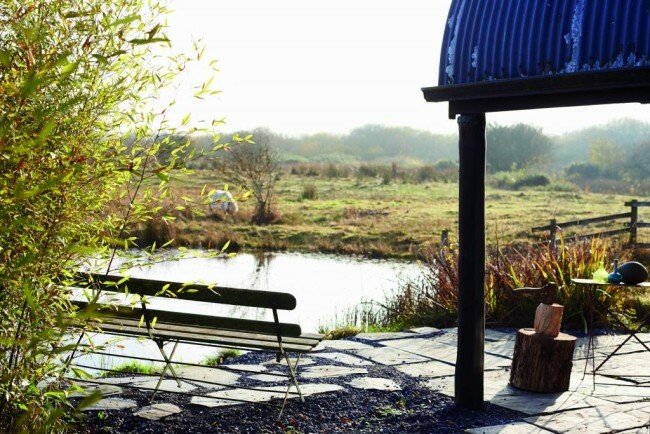 Do you have a favourite glamping site in the UK? Let us know in the comments or connect with us on Facebook and Twitter.